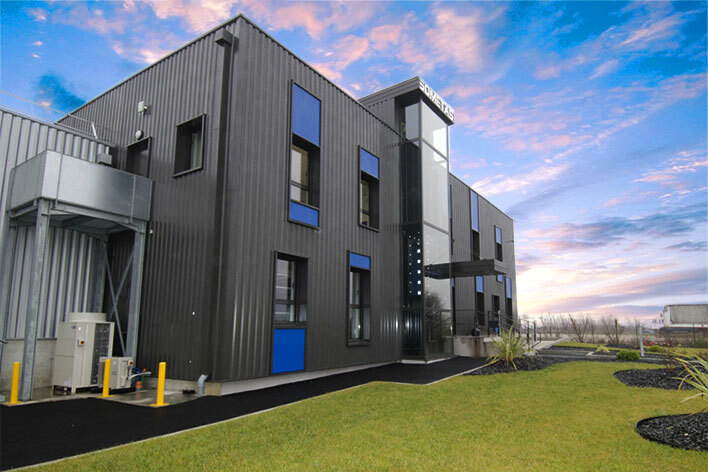 Whatever your requirements, constraints of your building or final building use, SODIMAS will provide you with the ideal solution. 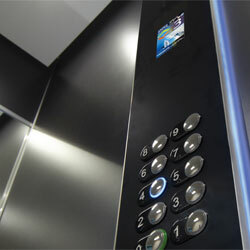 A MRL lift, combining easy installation method, quality and operational safety. 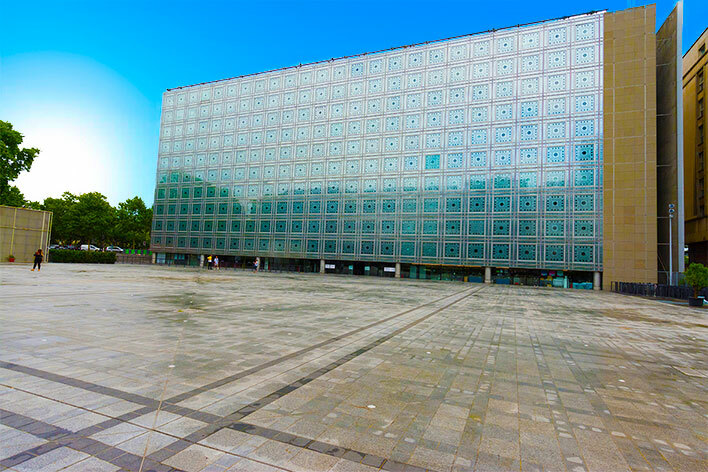 Médium is the ideal solution for the housing market, mid-rise offices and commercial buildings. Extend the limits of your lift car dimensions. 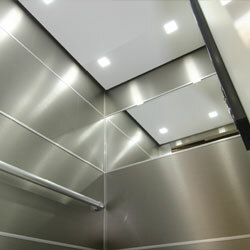 Vspace is the most suitable solution on the market to optimise the replacement of existing lifts or facilitate the installation of new lifts in existing buildings. 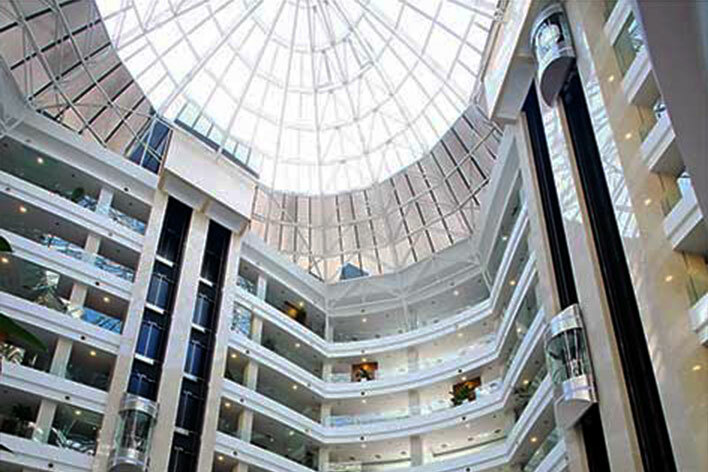 A complete range that perfectly meets the expectations of prestigious buildings, hotels and shopping centers. The Vm range offers a wide scale of speed and loads up to 2500 kg with speeds up to 1.6 m/s. 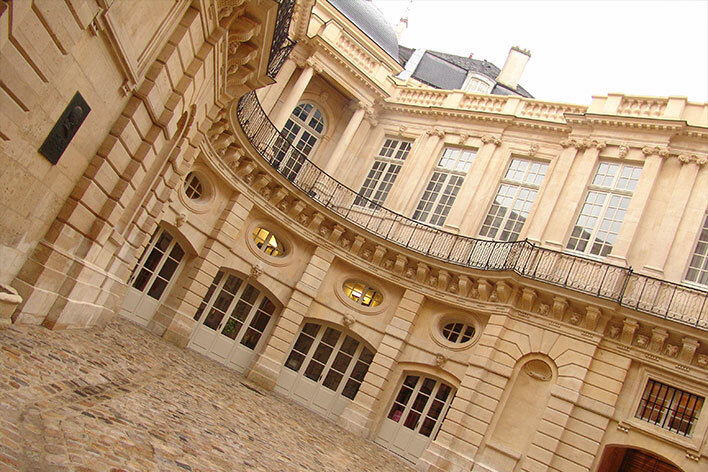 Ideal for the replacement or creation of a fully bespoke solution which adapts to the existing environment. 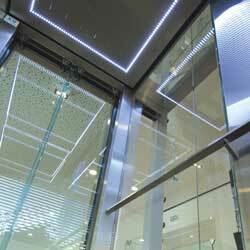 This range offers flexible solutions which are suitable for a lift modernisation or a full replacement. 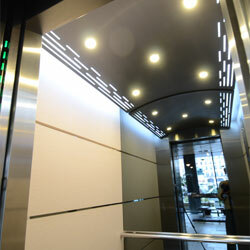 This SODIMAS traditional range modernises all your older lift installations thanks to the use of modern technologies.